Shoot wide open at f1.2 and capture tack sharp subjects and smooth feathered bokeh with a depictive three dimensional result. We've included autofocus that's fast and accurate, even at f1.2. Our most advanced lens coating virtually eliminates flares. And with splashproof and dustproof metal construction, a compact lightweight design, and our brightest aperture for superior low-light performance, this ultimate portrait prime will be one of your go-to lenses in every shooting environment. 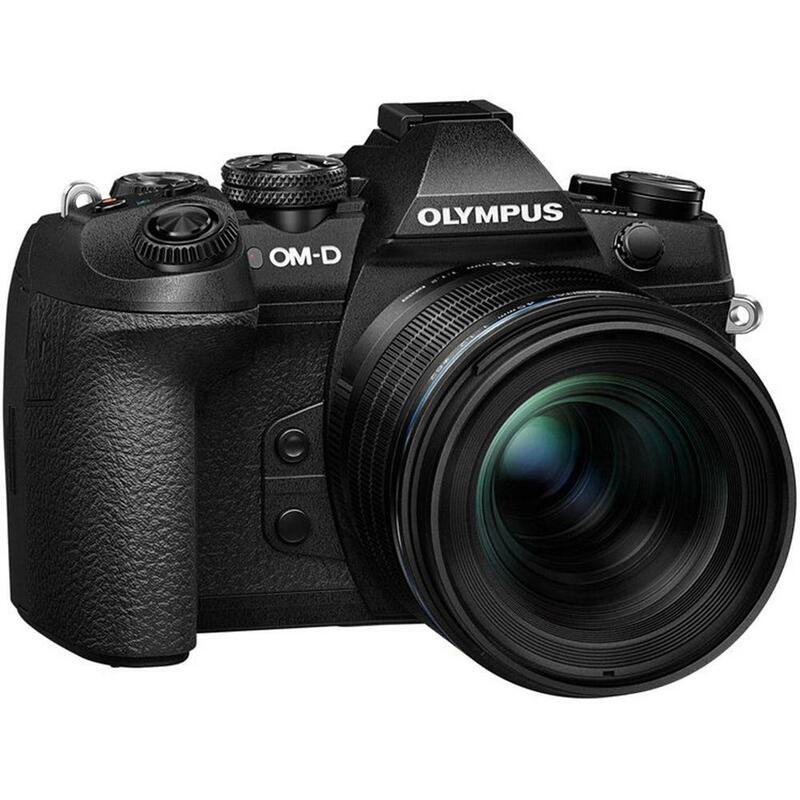 At Olympus, we bring the very best optics to life. Tools designed to work better so your photography is better. This advanced F1.2 PRO lens combines ultra shallow depth of field and ultra high resolution at the maximum f1.2 aperture setting. Unlike other fast prime lenses, we've removed the need to stop down for improved performance, so you capture more beautiful photographs. 14 lens elements in 10 groups eliminate spherical and chromatic aberrations and suppress color fringing, and our very best Z Coating Nano suppresses flares from in-frame light sources. All to ensure that every portrait is sharp, clear, and exactly as you envisioned. Beautiful background bokeh is a must for perfect portraits. To give you complete creative control, the 45mm F1.2 PRO provides two types of bokeh effects. Shoot wide open at f1.2 to produce feathered bokeh that transitions smoothly from sharp to defocused areas. The softer background appearance enhances your subject. Or, produce traditional solid bokeh by stopping down the aperture, enhancing shapes in the background. Combined with the razor sharp subject, you'll create a natural three dimensional effect. And because the 45mm F1.2 PRO doesn't use filters in its optics, light transmission is maximized for sharp details and stunning bokeh effects in both bright and low light. One of the keys to beautiful sharp portraits is focus. 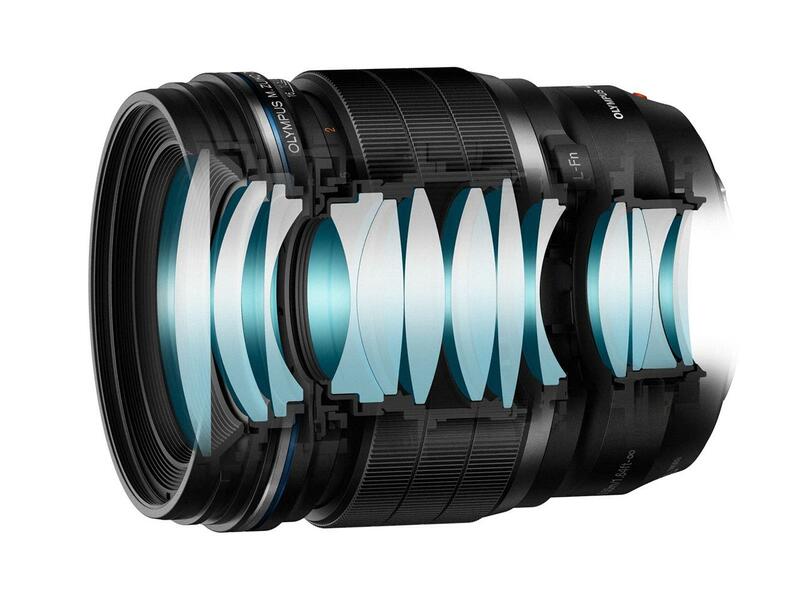 Some fast prime lenses compromise AF speed by using a large focusing mechanism with multiple elements. 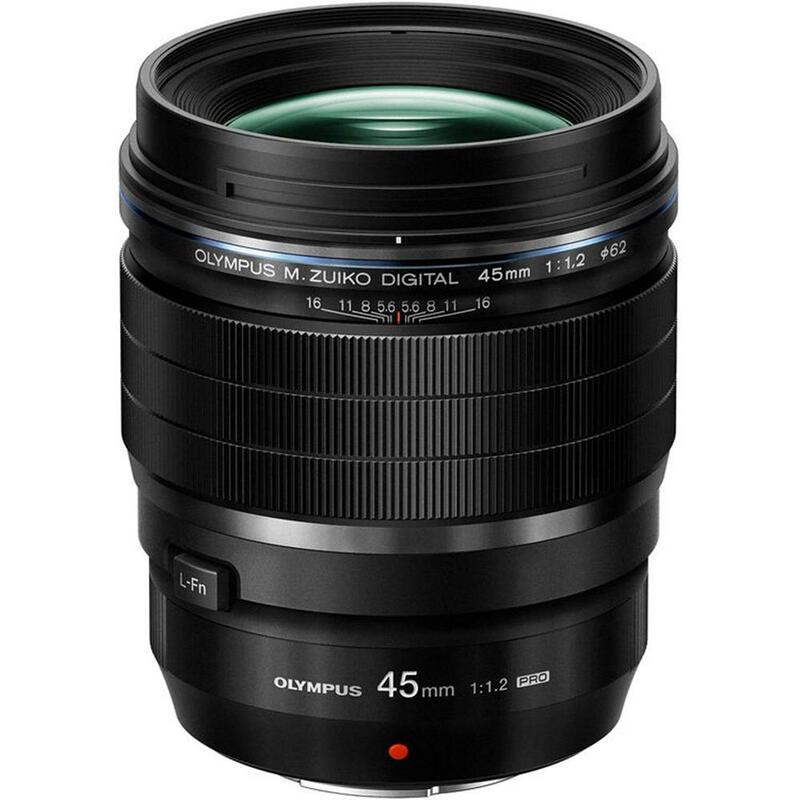 Fortunately, the 45mm F1.2 PRO is specially designed to be compromise-free. 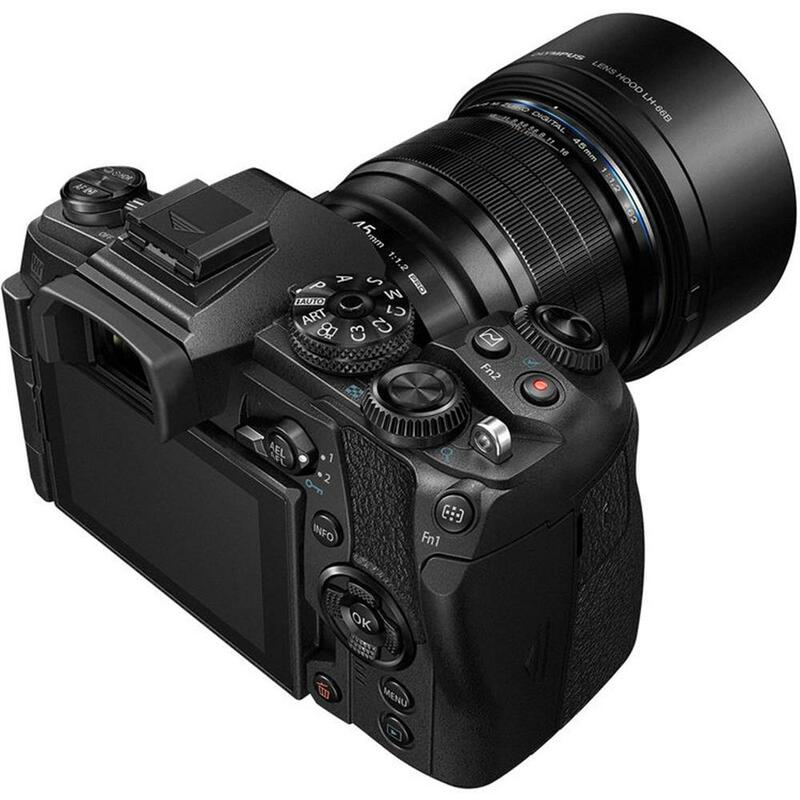 It uses a lightweight inner focusing mechanism with a single lens element to provide fast and sharp AF performance, even at the lens' widest f1.2 aperture. Excellent close-up shooting capabilities help you to capture larger, more dramatic bokeh areas. And the Movie and Still Compatible mechanism provides quiet, smooth focusing ? ideal for shooting video. Easily capture shots in challenging conditions without worrying about your gear. The 45mm F1.2 PRO's premium metal construction is hermetically sealed to be splashproof, dustproof, and freezeproof (all the way down to 14 degrees F / -10 degrees C). 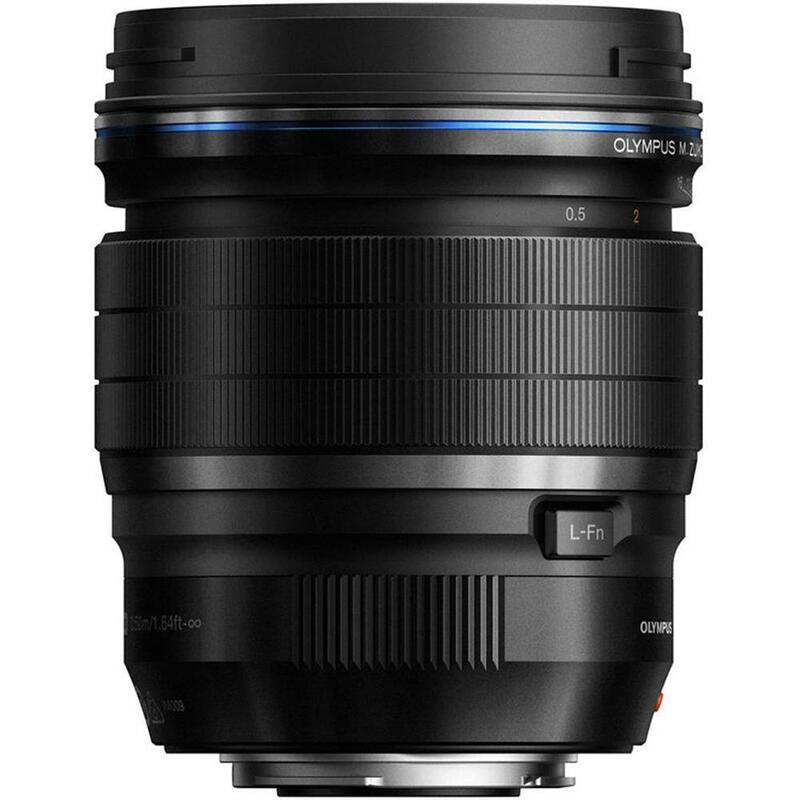 Its optics are efficiently designed so that overall size and weight are significantly less than what you'll find with other fast prime lenses. 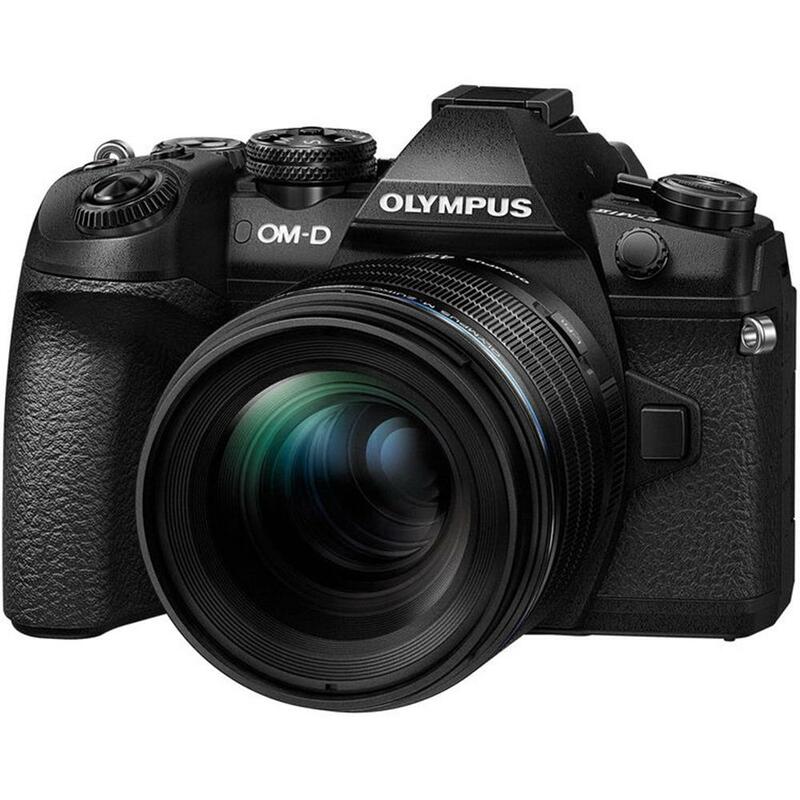 It's the perfect complement to a compact weatherproof OM-D camera, a combination that's ideal for all day hand-held shooting in any environment. 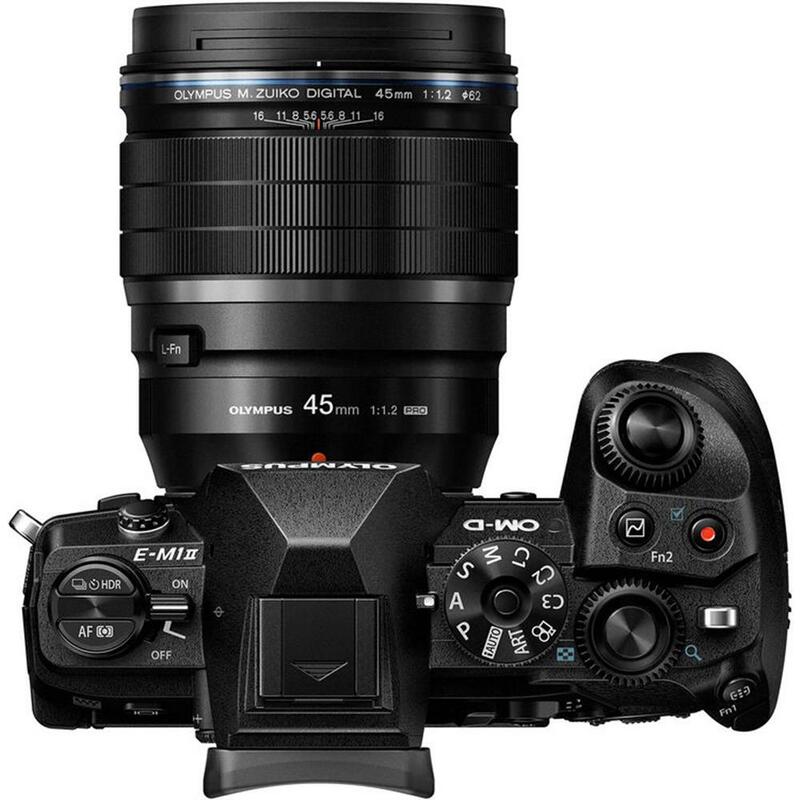 We've designed the 45mm F1.2 PRO to give you efficient and convenient control of your gear. The customizable Lens Function Button (L-Fn) lets you control your choice of camera functions right from the lens barrel. Programmable functions include Focus Peaking, AF Stop, and Magnify. The Manual Focus Clutch on the lens' focus ring lets you instantly shift between auto and manual focus. You can preset a focus position using the easy-to-read distance meter, and by pulling the ring toward you, instantly return to that position from AF mode.